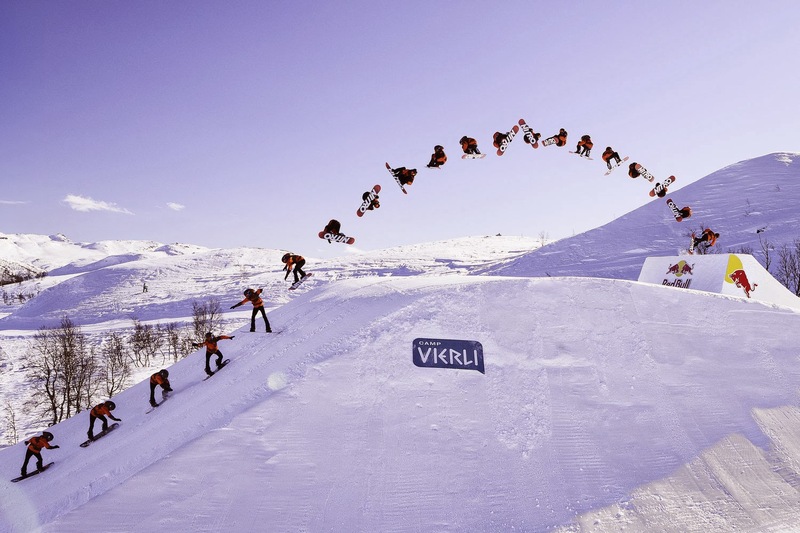 13-year-old Norwegian star Marcus Kleveland becomes the youngest rider ever to land a Triple Cork. Perhaps the worst kept secret in snowboarding Marcus Kleveland has joined an illustrious list of pros that have successfully landed Triple Corks. On a purpose-built kicker in Vierli, Norway, the young Norwegian took some time to familiarise himself with the landing until finally landing the elusive trick. He joins the likes of Torstein Horgmo, Mark McMorris and a handful of others who have stomped the triple.